Open to all ages - playing in the Home Counties Women's League! 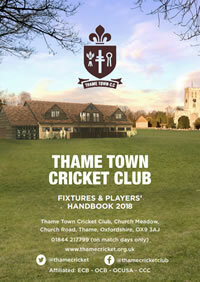 Thame Town CC is a well established cricket club in the County of Oxfordshire. 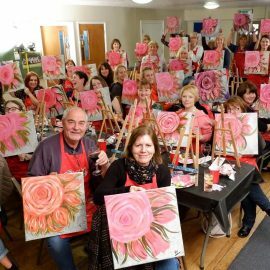 Situated in the centre of the historic market town of Thame, the Club enjoys a picturesque setting at Church Meadow. 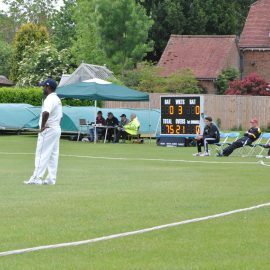 The Club caters for the serious and committed adult and youth competitive cricketers, as well as those who enjoy the occasional game. 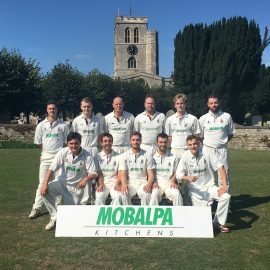 The Club has Men’s teams in the Home Counties Premier League and the Cherwell League – fielding four senior teams on Saturdays, with T20 competitions and friendlies in midweek. 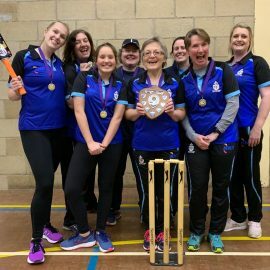 The recently formed Women’s team play on Sundays, and compete in the Thames Valley League. In the Youth section, there are four junior teams playing in Oxfordshire and Buckinghamshire leagues. 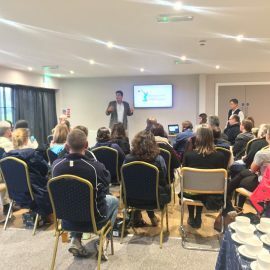 The Club is recognised by the England and Wales Cricket Board as one of four ‘Focus Clubs’ in South Oxfordshire by virtue of its standards, youth coaching programmes, Clubmark status and links with Lord Williams’ School. The Club is now registered as a Community Amateur Sports Club.